Compassionate Curmudgeon & Radical Business: What’s Your Company’s One Percent? What’s Your Company’s One Percent? I’m not a big fan of Balanced Scorecard, EOS Traction’s multiple ‘rocks’ nor of other methods that try to have organizations work on a whole spectrum of goals. I’m a fan of hoshin kanri—the management tool that focuses the business on one primary goal and often translated in the US under the awkward term Quality Policy Deployment. With respect to the author(s) of books about finding ‘the one thing’ and the characters in the Billy Crystal film, I’m not suggesting you find The One Thing. I’m suggesting you find the one percent. Eli Goldratt, who helped us think about The Goal, used to say that the 80/20 rule was bogus. 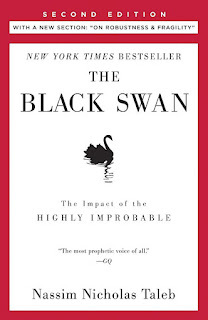 Instead of 20 percent determining 80 percent of the results—which is valid if the results are independent of each other—he postulated that 1 percent of your company’s activities determine 99 percent of the results because all of our processes, behaviors and activities are interdependent. He popularized a ‘reality’ tree diagram that allowed organizations to find those few root determiners (causes) of the ill effects occurring in the business. Similarly, N.N. 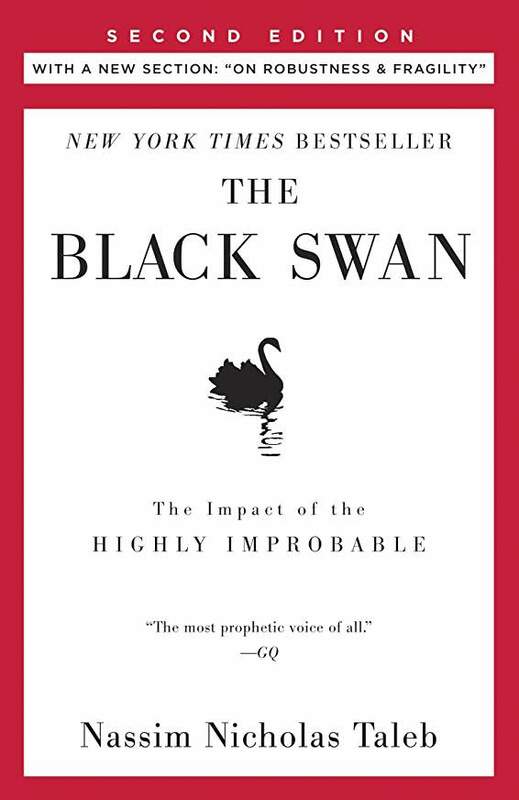 Taleb who wrote The Black Swan and other books about the highly improbable suggests that the 80/20 rule and a 50/1 rule are the same thing. That is, 50 percent of your results are determined by 1 percent of your activities...or other breakdowns in non-natural processes and outcomes. Mathematically, that’s correct because he presumes that the 20 percent remainder is also stratified in the same way as the whole 100 percent, i.e. the remaining 20 percent is broken down by the 80/20 rule, and so on. It only takes 3 iterations of the 80/20 to have 51% of the results (80% of 80% of 80%) related to 1% of the determiners (20% of the 20% of the 20%). Assume you have 3 corporate goals and ask that each organizational layer have 3 goals/projects to support the accomplishment of the goals/projects above. The first tier has 9 goals now, the next have 27 and 3-4 layers down in the organization, a manager/supervisor/engineer/poor-schmuck has to help accomplish 81 projects. More than 1/week. And I say they have to support 81 because no single person or department can fully accomplish their goal or project with some cross-functional assistance. It’s often instructive to map out the success diagram for corporate goals and their supporting goals. In every business, there are two predominant outcomes: 1) most of the corporate goals were accomplished while few of the subordinate goals were met; 2) few of the corporate goals were met while most of the subordinate goals were met. Either we don’t understand how well our businesses work, we got lucky/unlucky or our efforts were focused on the wrong activities. When favorable results are achieved, the leadership team takes credit because it was that they emphasized the right things. When poor results occur, external factors—the economy, natural disaster, new technology—are blamed. 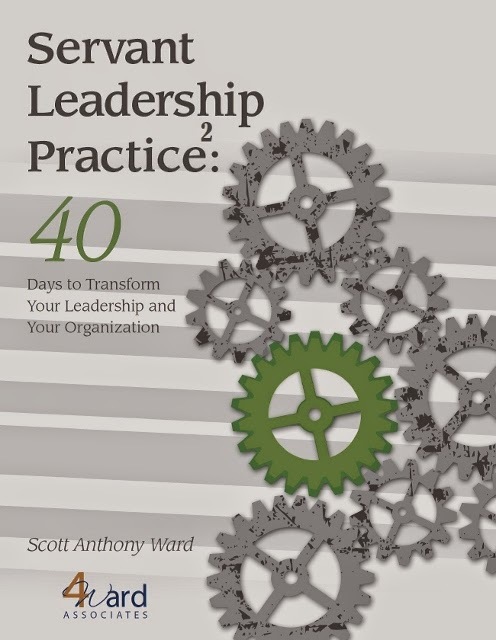 The same leadership and management efforts occurred—the same business business processes were implemented, fed or starved accordingly. Therefore, the difference is either leadership doesn’t fully understand the business or it’s just luck (fortune) or misfortune and has nothing to do with leadership. Thus, it’s important to understand which slim minority of activities give you most of your success and have the organization focus on them, making sure they’re not starved for capital, time, energy, etc.